When it comes to renovating your homes outdoor areas, the process can at times seem overwhelming and stressful, especially if you have made the decision to DIY. 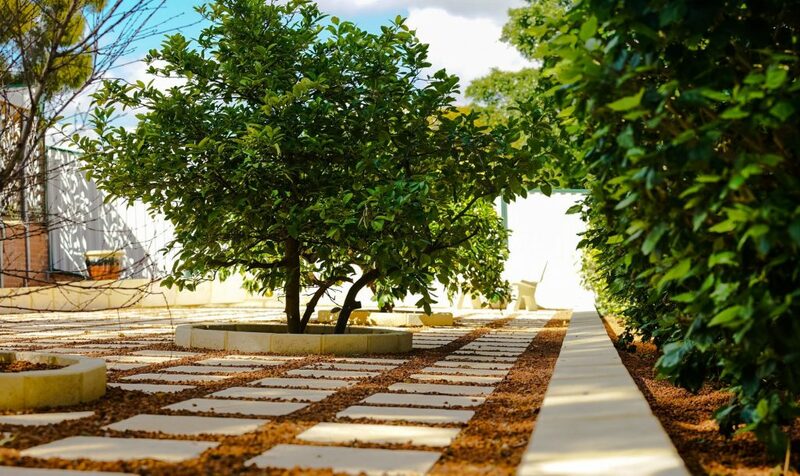 To save yourself the stress, the team at WA Luxury Landscaping highly suggests bringing in a professional for your landscaping and paving installation requirements. We take the stress out of Paving your outdoor area. Why hire a Paving Contractor? 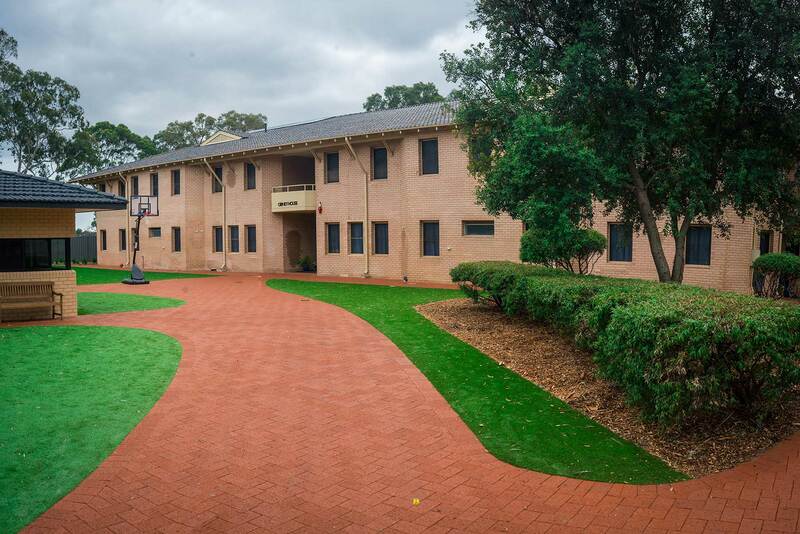 Making tough choices like deciding on the right concrete or pavers for your alfresco, pool area, or pathways, hiring the right equipment, purchasing the right products, are just a few of the many items you will need to add to your list. We have the knowledge and expertise to help you make the right decisions before the work begins. 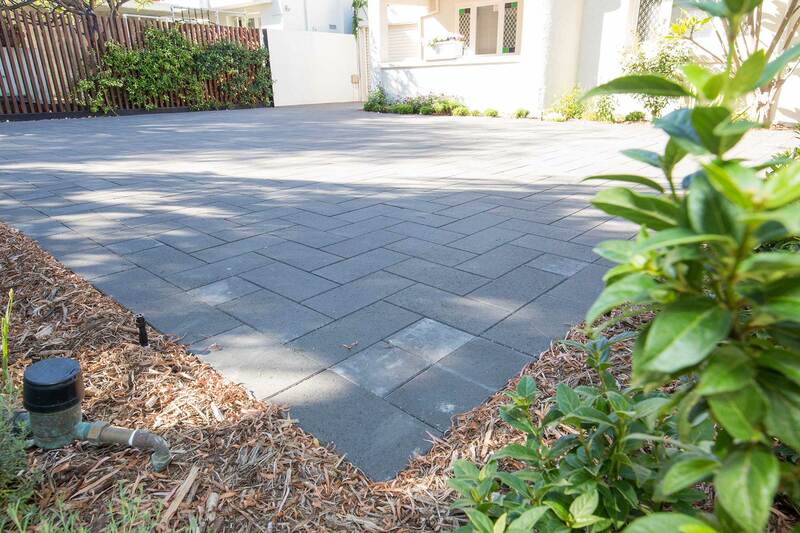 And we provide you with a large range of pavers to choose from, manufactured by Perth’s leading and reputable paving supply companies. It’s not a small job but we love what we do. You’ll also need to ensure that you take the necessary precautions for installing your pavers and concrete correctly. If done wrong, the process can end up costing you more time, money, and can end up ruining your outdoor area. To save yourself the stress, the team at WA Luxury Landscaping highly suggests bringing in a professional for your landscaping and paving installation requirements. Our expertise will save you time and money, while also providing you with the right advice and information. Our team’s years of experience and passion promise to deliver your dream outdoor space. 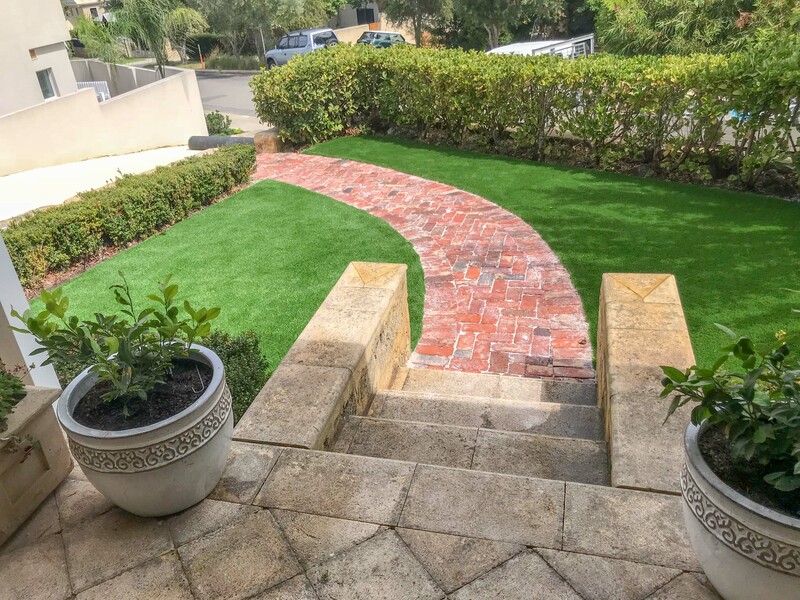 As one of the premier landscaping companies in the Perth region, we have helped hundreds of homeowners take their yards and outdoor areas from terrifying to inspiring! Paving, be it brick, travertine, limestone or any other type of specialist paving, can add a much-desired sense of luxury and finish to your outside living and entertainment areas. 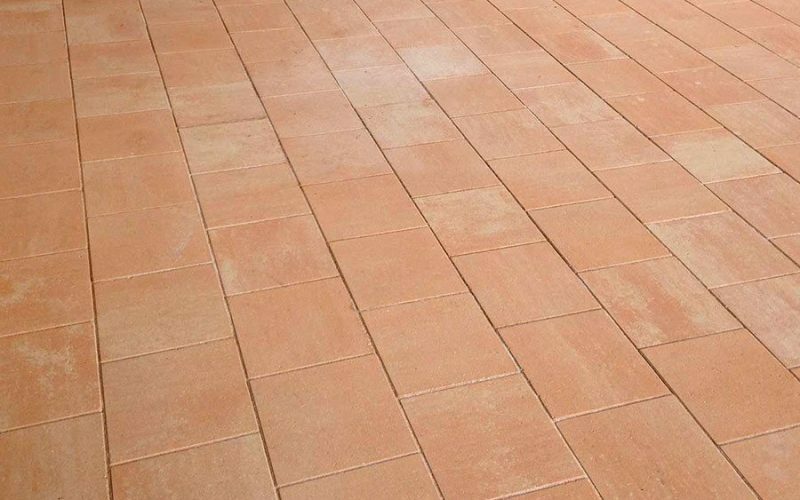 Paving is one of our main specialities; we have access to a huge range of paving styles such as brick paving, travertine, limestone, granite, exposed aggregate and much more. This can be provided in a huge range of colours, textures, shapes and sizes to suit you design and budget. 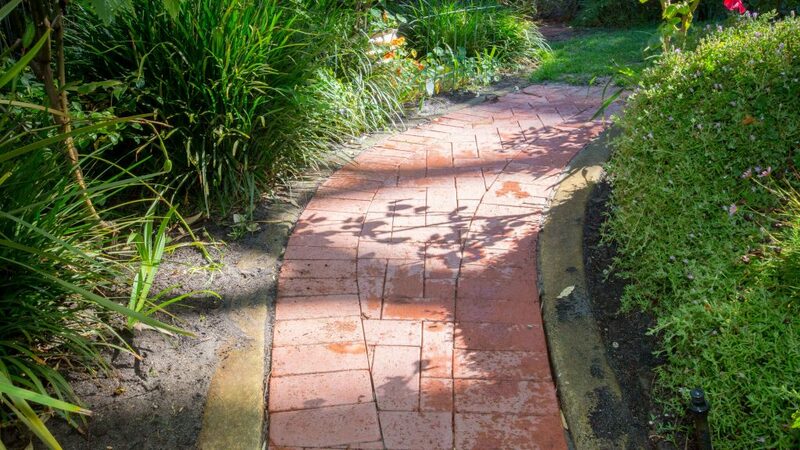 Brick paving is weatherproof, low maintenance and will last a lifetime. 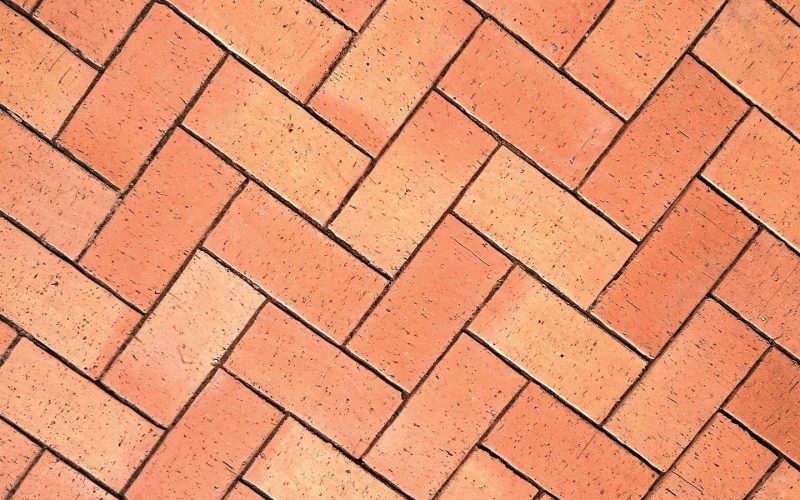 Visually, the variety of colour and texture available ensures you will be able to find a brick to complement your outdoor space, and their size allows for creativity when laid. 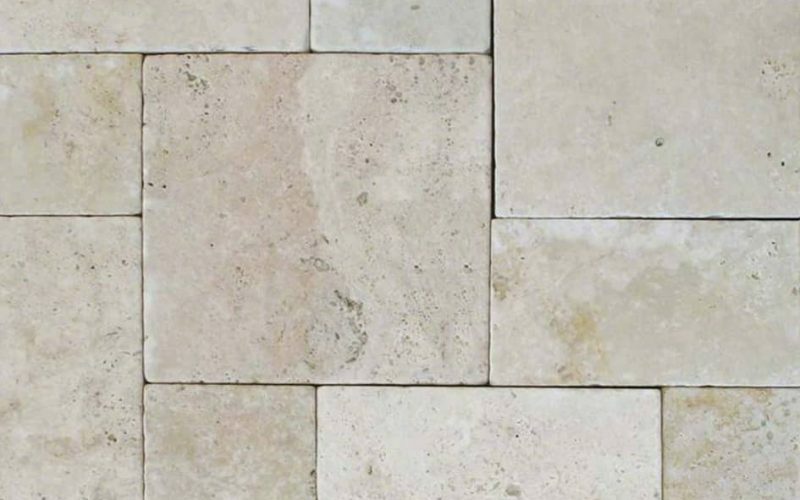 A natural rock from Italy, Travertine is an incredibly durable and luxurious stone that will last generations. A key advantage of Travertine pavers is how naturally cool they can be, a particularly beneficial feature when used underfoot. Limestone is a natural, strong and durable stone. The consistency of shape and colour of mean that it can complement any outdoor space, and it can be cut to any size or shape required. It also stays cool, making it perfect for our Perth heat. 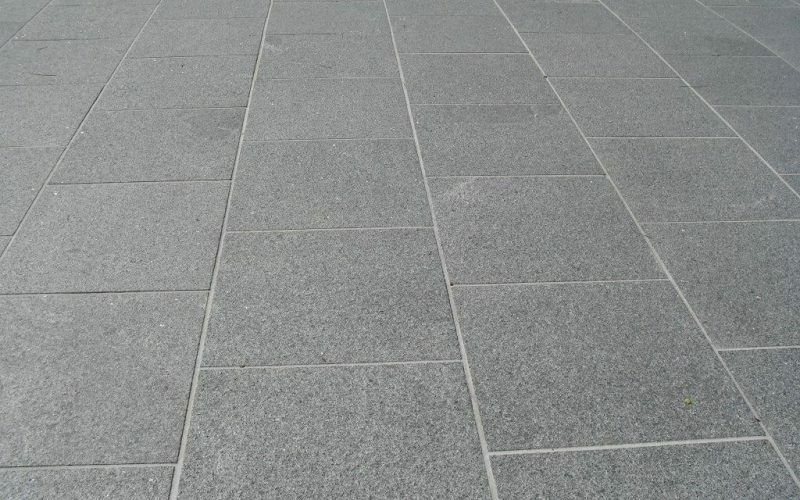 Cut from stone, granite pavers have intricate natural details and come in a variety of colours. They are are not only beautiful but are one of the most durable available, being coloufast, stain resistant and difficult to chip or scratch. 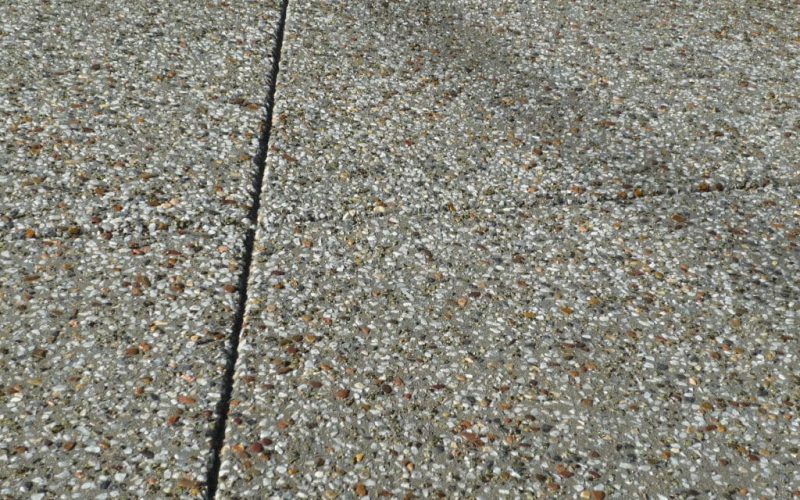 Exposed aggregate is a man-made product with a natural look, ensuring it is consistent in quality but blends seamlessly into your outdoor environment. With the large variety of colours and finishes to choose from, there will be one to match the look and feel of your outdoor space. The two most important aspects of the surface around your pool are that is it waterproof, and that it is safe to walk on when wet. 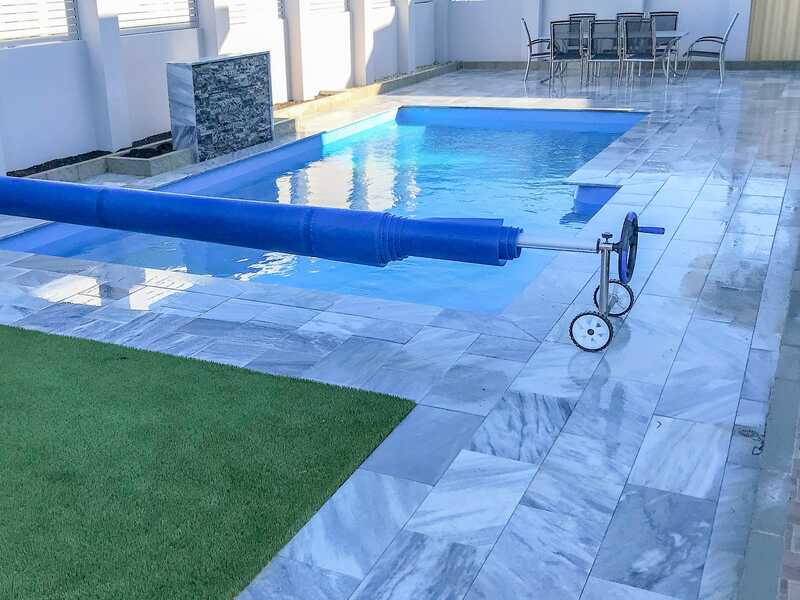 Our pool paving is carefully chosen to tick these two boxes, and with a variety of colours available there will be one to suit your pool area. What can the team at WA Luxury Landscaping do for you? 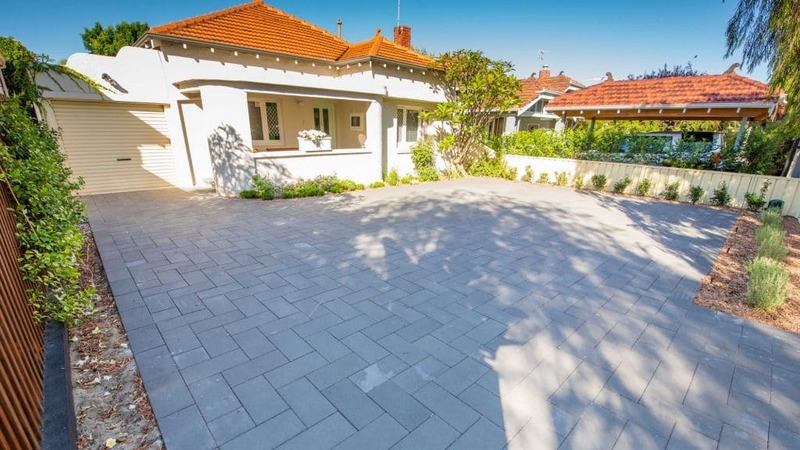 From start to finish WA Lux can take care of all the finer details to get your home or commercial paving project completed and perfect. Find out more about our Installation process here. Stuck on how to make your outdoor area stand out? Our team are always up to date on the latest trends in landscape design and are experts in making your outdoor space vision a reality. You pool should be the highlight of your backyard! Having the right pool pavers and pool surrounds is essential to the overall look and feel of your pool area. 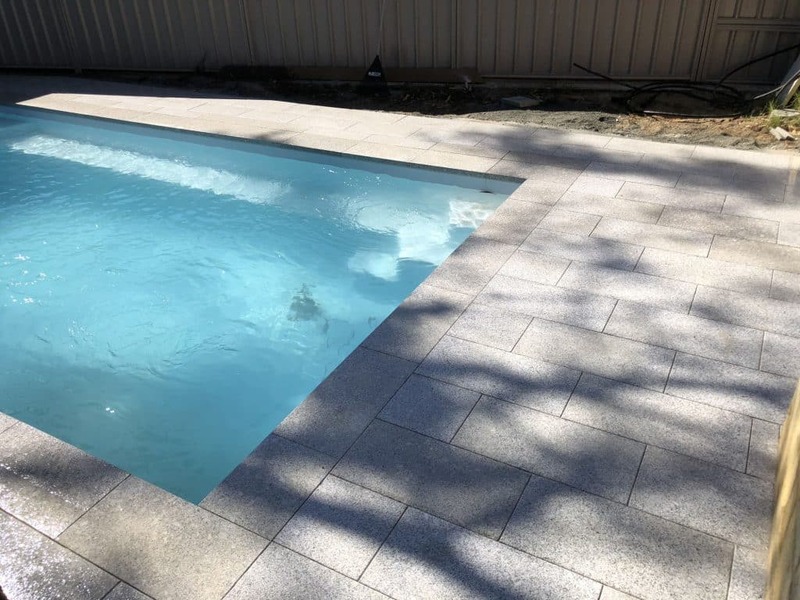 We’ve got the experience, we work with a great range of paving materials and we specialise in pool coping and bullnose pavers that will improve the overall look and safety of your pool area. Walk across your yard on one of our beautifully designed pathways. 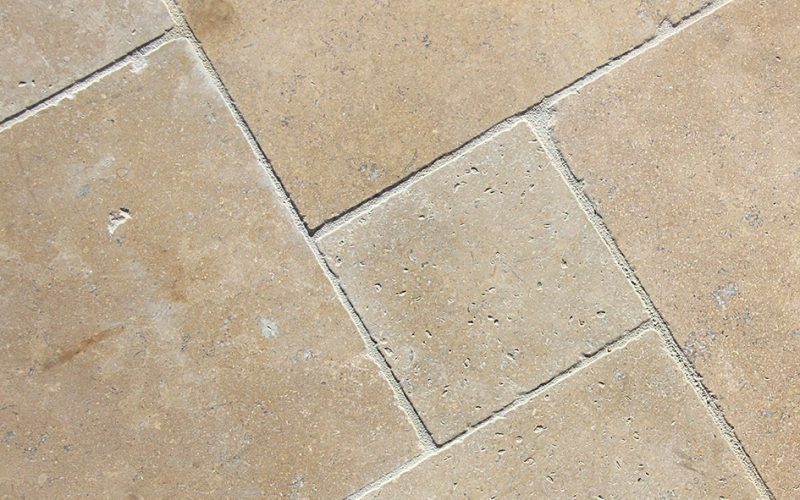 We have the capabilities to install a range of pavers and stones that will help elevate the overall look of your home. It’s a common fact that all driveways breakdown over time and require repair or replacement. When your driveway is ready to be replaced, The WA Luxury Landscaping team are true professionals at installing driveways and will leave you with a finished product that will be the envy of all your friends. Everyone wants a backyard that they actually enjoy spending time in! Having the right alfresco installed is a great start to creating your dream outdoor space. Our great range of pavers and outdoor design ideas will get you the look you want and get you enjoying your backyard! Having a beautiful feature wall installed on your property can add an element of luxury and privacy to your outdoor space. We’ve got great design ideas and products that can make your outdoor space truly standout.